All of those years of being embarrassed to smile! Not anymore! A veneer is a thin, tooth-coloured porcelain facing (like a false finger nail, but very durable) that is bonded onto the front surface of your own tooth. 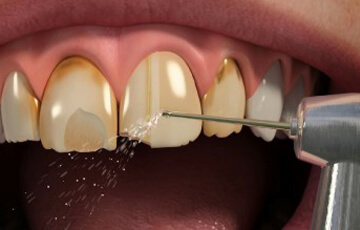 The shape and size of the veneers can be adjusted to make your teeth straighter or look longer. 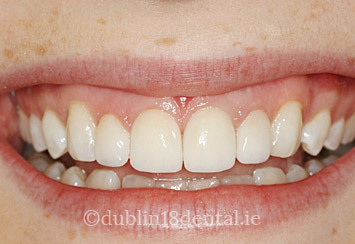 Veneers can also be used to close small gaps when braces are not suitable. 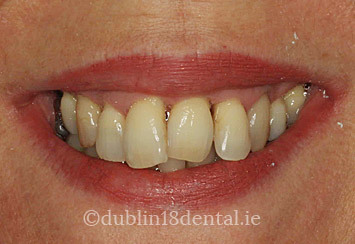 If one tooth is slightly out of position, a veneer can sometimes be fitted to bring it into line with the others. 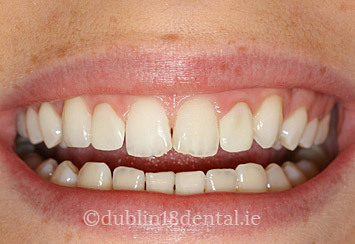 You can have just one veneer fitted or a whole set. This is known as a smile makeover. -In some cases no tooth preparation is required and very thin Lumineers or DaVinci Veneers can be used if the goal is to simply cover up discoloured damaged enamel with brighter shiny polished porcelain without trying to change tooth positions. 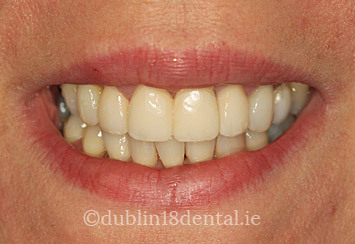 We can offer VENEERS IN A DAY. With our in-house lab and Cerec equipment we can offer an instant one day solution to your cosmetic needs! I was excited and nervous when I came in to get my veneers fitted…….but when I looked in the mirror, my eyes started to well up…..I was so so so happy! All of those years of being embarrassed to smile! Not anymore! It has made me a more confident person. I can't say thank you enough!!!!! Ring us now and we can answer any of your questions. If you prefer, why not book in for a free consultation with our treatment coordination team. You will be able to find out more information about veneering options and any other additional services that you may be interested in.